Oil prices were stable on Wednesday, not far off mid-2015 highs reached the previous session, as strong demand and ongoing efforts led by OPEC and Russia to curb production tightened the market, according to Reuters. 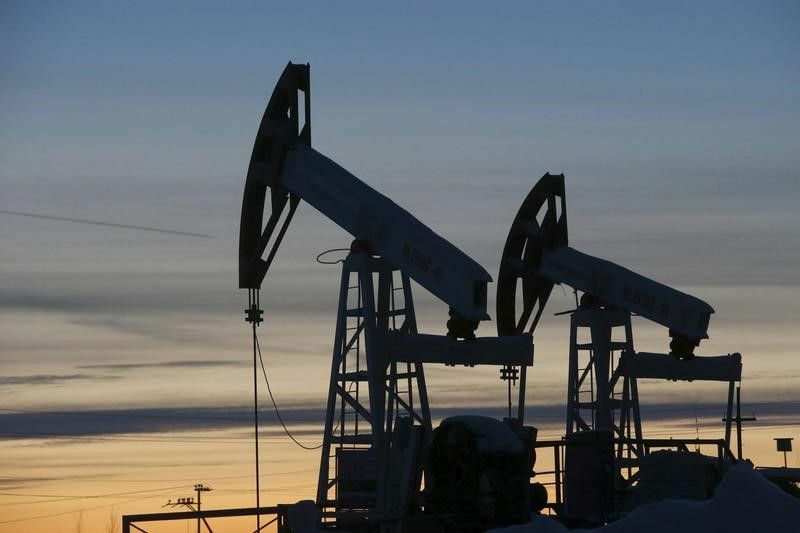 U.S. West Texas Intermediate (WTI) crude futures CLc1 were at $60.40 a barrel at 0141 GMT, up 3 cents from their last close, and not far off the $60.74 June 2015 high reached the previous day, Reuters said. Read alsoReuters: Oil posts strongest year opening since 2014; Iran unrest pushes up crudeBrent crude futures LCOc1 – the international benchmark for oil prices – were at $66.55 a barrel, down 2 cents but still not far off the $67.29 May 2015 high from the previous day. Despite this, there were indicators that markets had overshot in the last days of 2017 and trading this year, as U.S. production is set to rise further and doubts are emerging about whether demand growth can continue at current levels. "It is only a matter of time before the 10 million barrel per day (bpd) production target will be reached," Hansen said. U.S. oil production C-OUT-T-EIA has risen by almost 16 percent since mid-2016, hitting 9.75 million bpd at the end of last year. There was also some concern that output by Russia, the world's biggest oil producer and one of the key drivers together with the Organization of the Petroleum Exporting Countries (OPEC) in cutting supplies, was in fact not falling. For the whole of 2017, however, Russian output rose to an average output of 10.98 million bpd, compared with 10.96 million bpd in 2016 and 10.72 million bpd in 2015. "We also have some concerns about the Chinese economy in 2018 that ultimately could lead to lower than expected demand growth," Hansen said. "By year-end we see Brent crude at $60 per barrel with WTI three dollars lower at $57 per barrel."